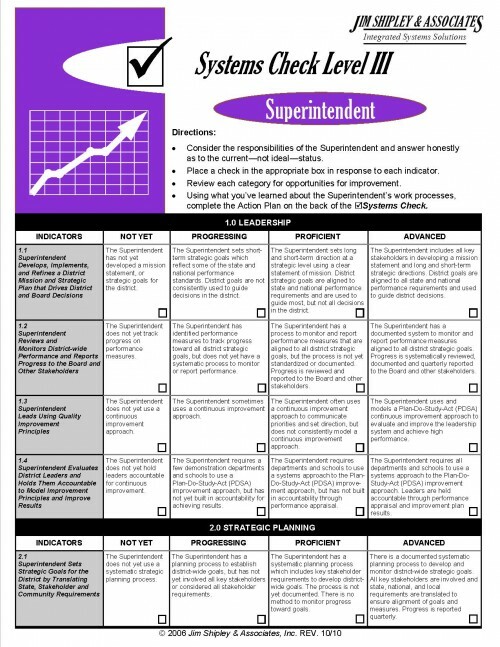 Additional Guides for School Leaders, Parents, and Students to Support Leadership Implementation. 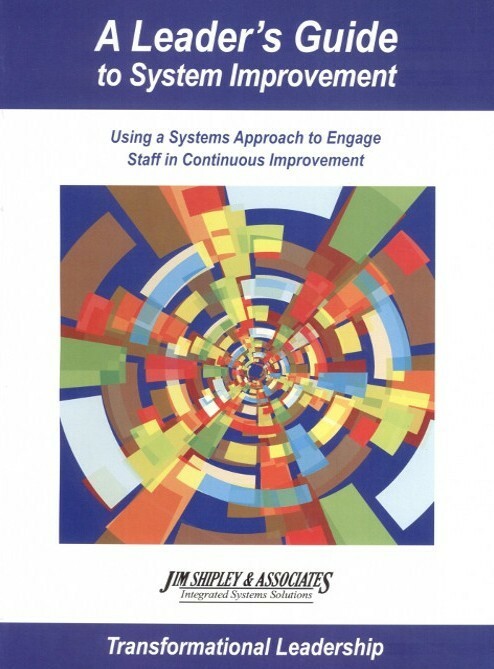 Introduction to a systems approach for school leadership teams using seven high-impact system components. 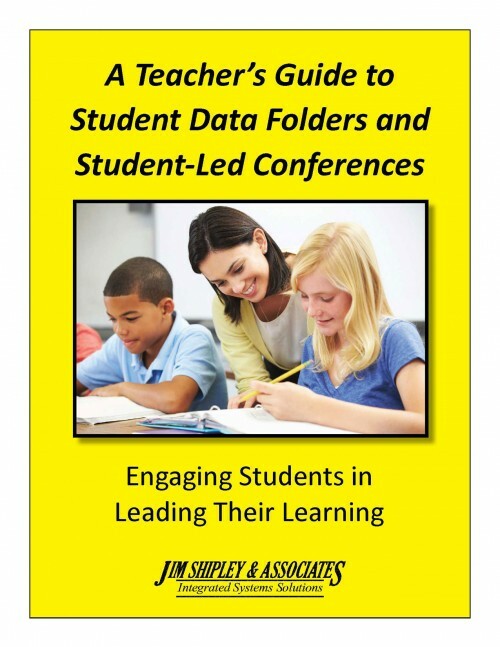 Build awareness of strategies for aligning improvement goals from the district to the classroom and engaging staff to assist with accomplishing the goals. 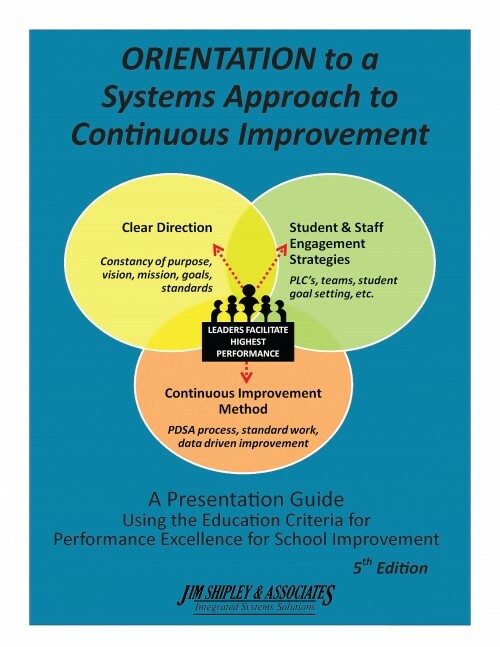 Designed as a guide and a resource for those with responsibility for monitoring and/or supporting classroom implementation of a systems approach to continuous improvement. Serves as a tool to assist administrators use the JSA Classroom Systems Check and JSA Classroom Learning System (CLS) Walk-Through Guide and Formative Assessment. 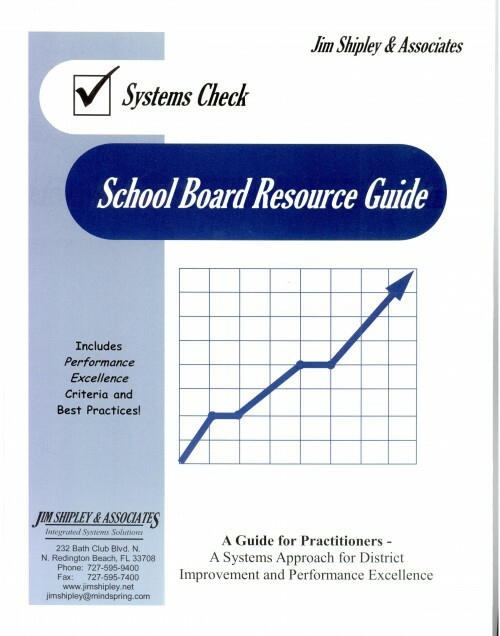 This School Board Resource Guide provides a basic introduction to a systems approach, including explanation of key terminology and basic overview of the performance excellence criteria and best practices. This workbook includes the corresponding systems check level II. 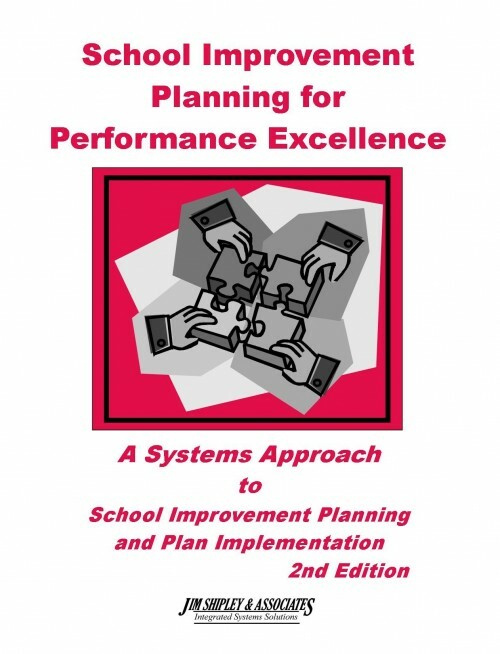 Provides an advanced evaluation tool that can be used to compare superintendent performance against a set of high-performance criteria. This rubric describes the actions to be taken to progress from not you demonstrating proficiency to actions seen in highly advanced education systems.